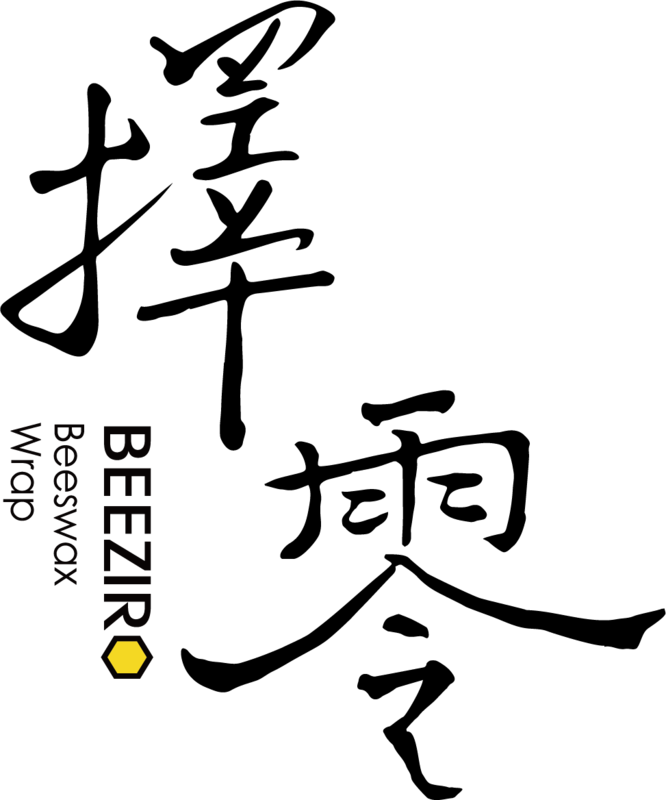 From the product design, selection of each ingredient, making process to packaging, everything that each of our beeswax wraps is composed of has gone through around one year of research, comparisons and numerous experiments. 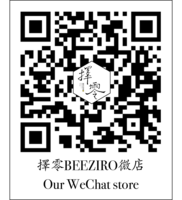 We've enjoyed a lot the process of making this happen, we too hope that you'll enjoy having BEEZIRO on your journey towards a more sustainable lifestyle! Zero Waste, Better Taste! All wraps could be bought individually or in sets. We will start selling from March 1st. Unlike single-use plastic wraps, our beeswax wraps can be simply washed and reused for 6 months or more, which helps you cut down your plastic waste. Our wraps are made of organic cotton, natural beeswax, and organic jojoba oil, which make them safe to have close to your food. No more worries about plasticizers in food! Beeswax's antibacterial properties can help isolate your food from unwanted contact, and with moderate oxygen and moisture permeability, our wraps allow food to breathe naturally. 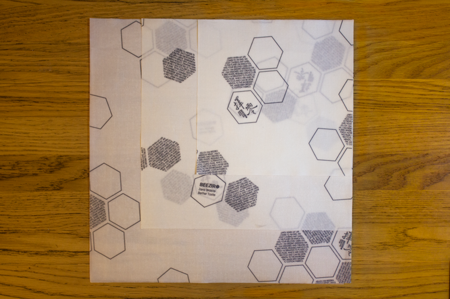 The pattern you see on the cotton fabric is specifically designed for our wraps. We chose to have a simple pattern design that is not too colorful, which would need as little dye as possible. We also made sure the dye on our fabric is eco-friendly.